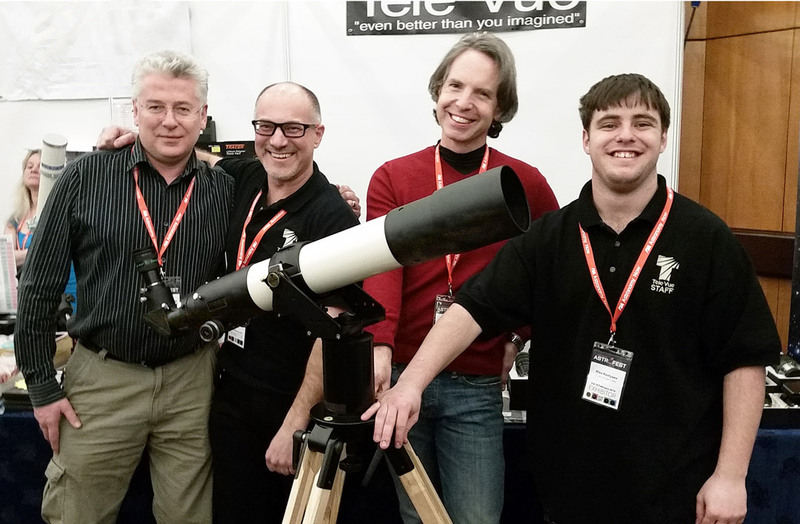 Tele Vue goods on display at European AstroFest. I have a lot of fun at this event. Need proof? Checkout this video from last year’s show. See below for more Tele Vue exhibition dates. Our schedule is updated throughout the year.